Master Aman Vilas is a residential project by Property Master located at Sector 89 in Faridabad. The key amenities of the project include . Owing to its location, facilities such as schools, hospitals, ATMs, and markets are available at a close distance from Master Aman Vilas. An extensive network of public transports in the close vicinity makes the project accessible. 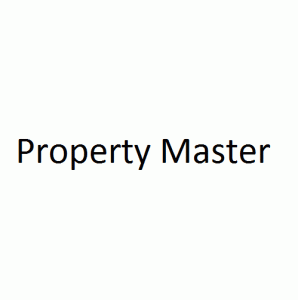 Property Master is known for its powerful manpower and brilliant performance in the Real Estate industry. Since the company has been established, it has proved its worth and value by providing nothing but the best quality to the clients and customers. This Real Estate Company firmly believes that only quality can be the best measurement of a company's worth in true sense. It has built a reputation based on its unique approach and its customer friendly ways. The company is a well known entity and has set remarkable standards. It is considered as one of renowned companies in the Real Estate arena.